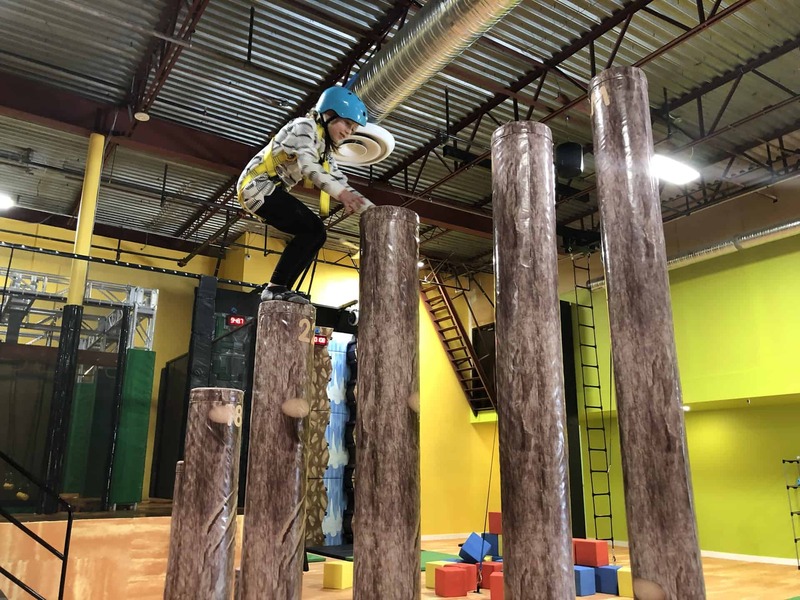 We recently had the chance to explore Amazone indoor playground – and it’s not only the largest playground in the city, it’s also one of the coolest for older kids. As a parent of mixed ages of kids, between two and nine, it’s hard to find playgrounds that are suitable for all three kids. Most playgrounds are tailored towards younger kids, and are boring for the older kids, or the playgrounds are suited for older children and don’t have a safe (or easy to watch area) for toddlers. Amazone Playground is a massive area that has playground features for all ages, but our older children were drawn towards the Ninja course, and spent more than an hour, honing their ninja skills. Staff are on hand to assist children with connecting to the system, ensuring that helmets are worn (helmets help to protect the child’s head from the clips on the belay system). Plan to spend at least two hours at the Indoor plagyround. 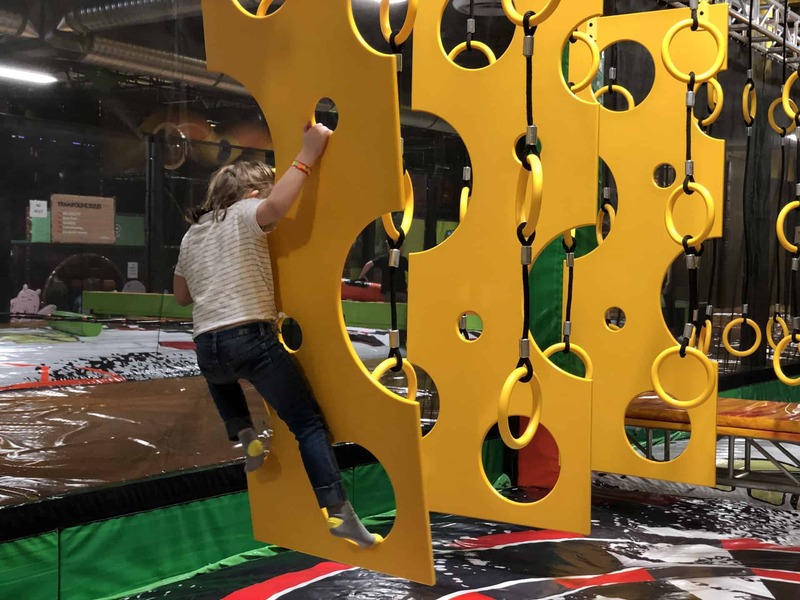 With only two hours to spend at the adventure zone and indoor playground, our kids were still in the mood to stay and play – and even as a parent walking around, I hadn’t felt like we had experienced everything – this place is huge! Prepare to be actively involved in the play for younger children. As we mentioned, this place is very, very large (but comes with an easily manageable toddler area if you have children that are old enough to venture off and play on their own in the adventure zone or through the playground). Amazone Playzone is located at 3210 118 Avenue NW. Visit the website at www.amazoneplayzone.com to learn more about birthday parties, admission offers, promotions and directions.